I wanted to share our budget friendly faucets we got from amazon home! They are less than $85 each and we love them! Some of you guys wanted honest reviews about them so here goes! 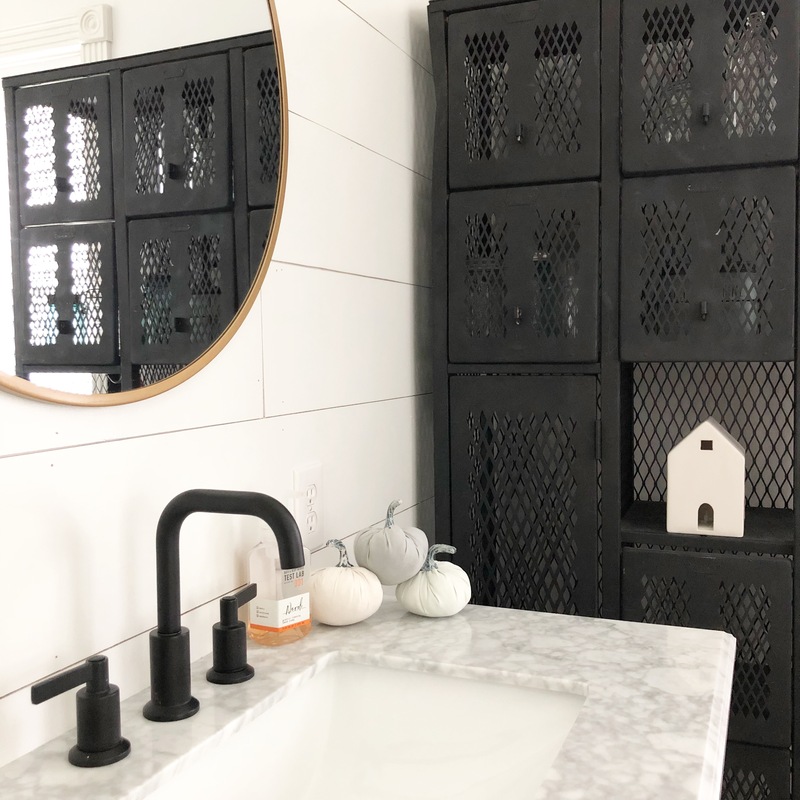 Pros- priced well, great quality, it’s gorgeous, modern style so it’s classic + sleek won’t go “out of style”, swivel spout, comes with everything you need including the drain, and super easy install! cons- my only con is the handles on these type faucets, (any brand this style), it’s so hard to keep them straight when the water is off! It’s a little tricky but I think we did a good job of getting over that little bump! You can see more of our home over on our Instagram feed here! So, what do you think?